More cameras for you sir? Why not? The Huawei P30 Pro is due to arrive in 2019 sporting 5G, as we've already heard, but it could also come with a whopping six cameras onboard. Beat that Samsung Galaxy S10. The Huawei P30 Pro, expected in 2019, could pack in more cameras than any other smartphone according to the company's own European boss Walter Ji. 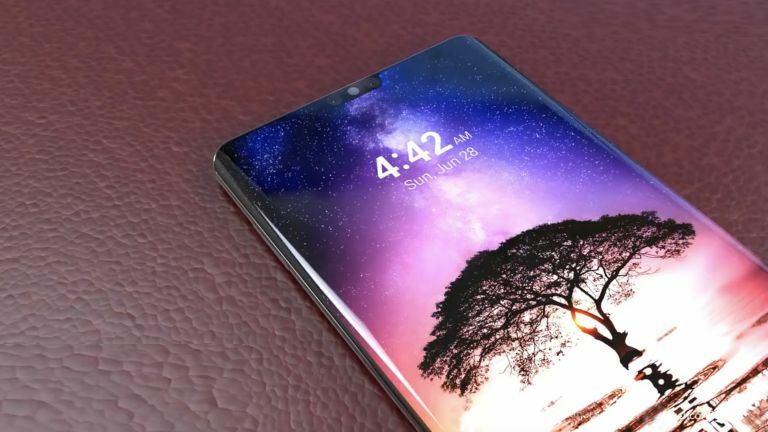 In an interview, talking about a new handset, he said: "Next year we will definitely see more innovation in the camera, and now we have three, imagine four for next year." He went on to explain why this is a useful addition to the handset: "Three or five times the zoom is not enough, ten times the zoom in consistent quality with the smartphone, this is unique! In these areas we research, and there we could have one or the other surprise for you." Huawei has been consistently innovating with its P20 Pro and Mate 20 Pro smartphones so expect 2019 to see even more of this with 5G onboard for good measure. Huawei is also working on a foldable smartphone but don't expect to see that until 2019 either.